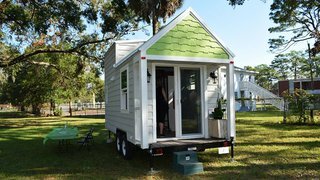 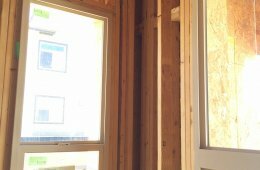 Thrive Home Builders could rest on its laurels. 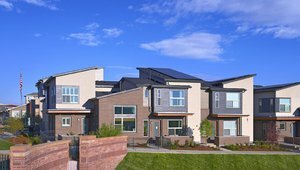 After all, the Denver-based company has won grand awards for housing innovation from the U.S. Department of Energy four years in a row. 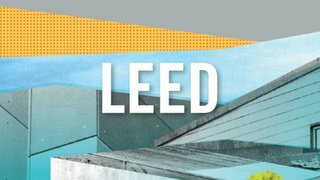 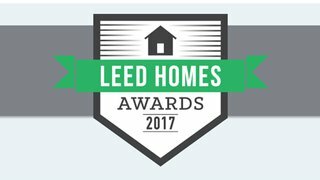 Thrive has built more DOE Zero Energy Ready certified homes than any other builder in Colorado and has the second highest number of homes certified nationally, with 280 homes as of August 2017. 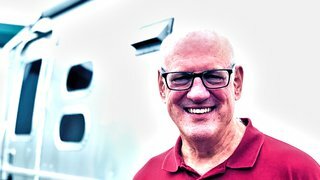 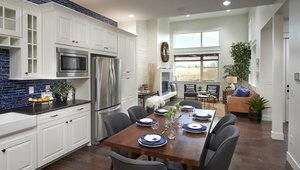 Gene Myers the owner and CEO of Thrive Home Builders was awarded the Denver area Home Builders Association 2016 Builder of the Year Award in December 2016. 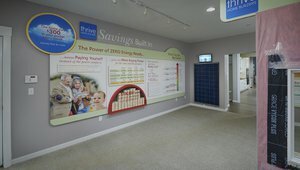 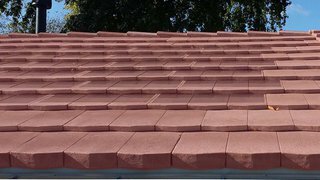 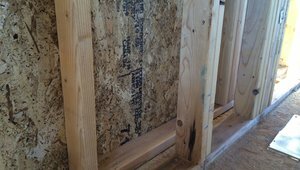 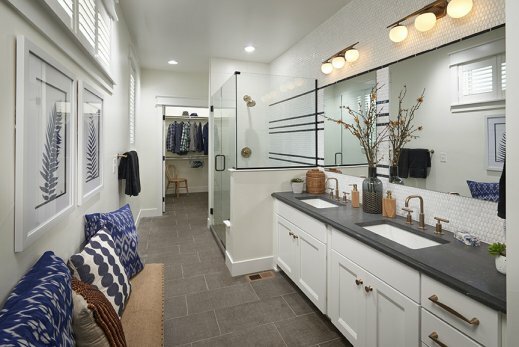 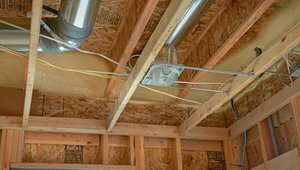 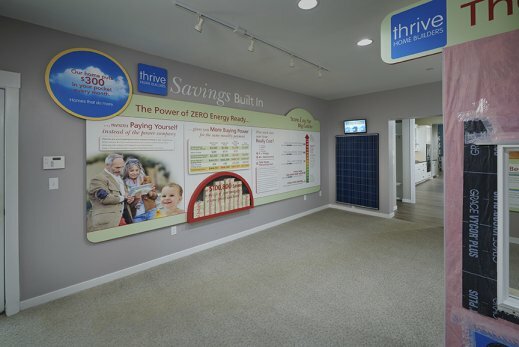 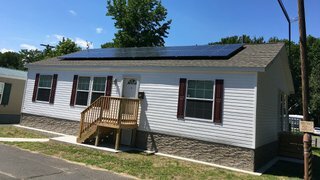 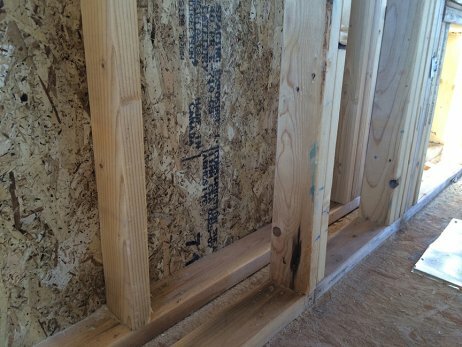 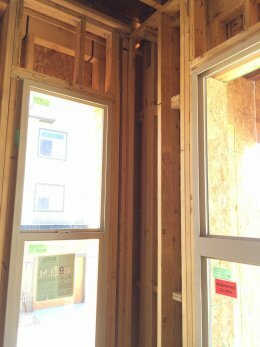 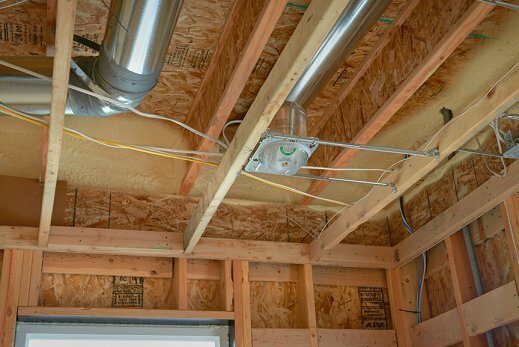 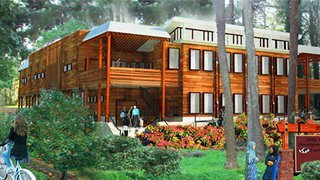 Thrive was the first “solar standard” builder in Colorado and the first production home builder to include DOE Zero Energy Ready certification as a standard feature for an entire series of homes. 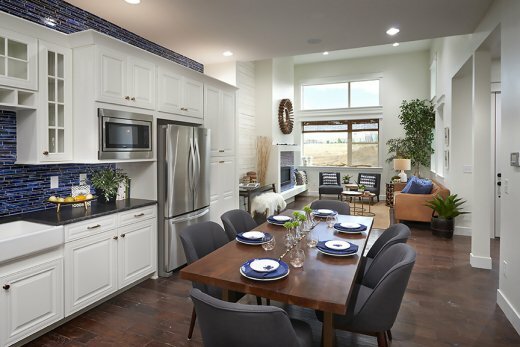 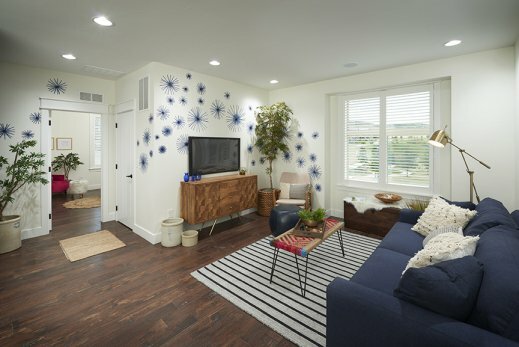 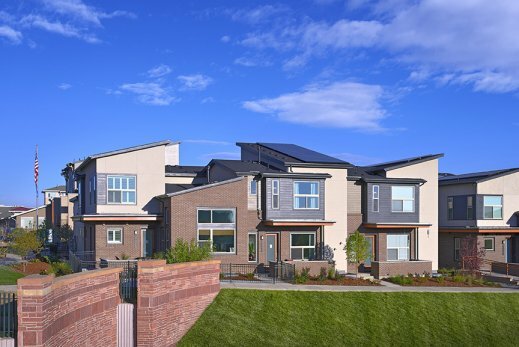 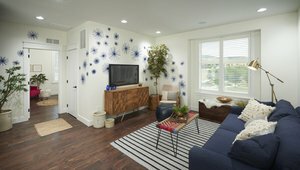 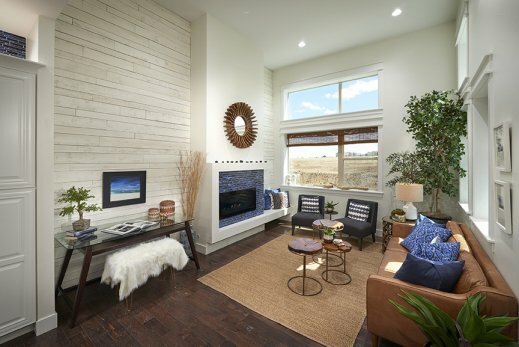 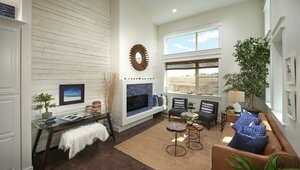 With the Courtyard Rows townhomes at RidgeGate, Thrive is also the first builder in Colorado to offer net zero energy construction in a townhome community. 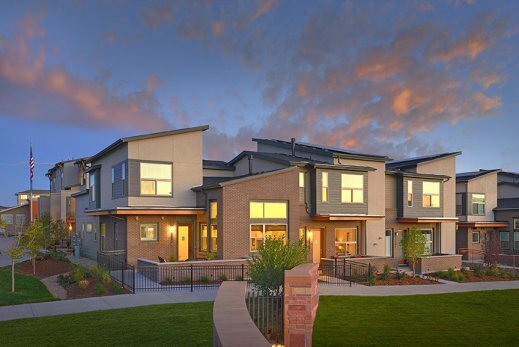 “Denver’s suburbs have never seen anything like this before,” said Bill Rectanus, Vice President of Operations for Thrive Home Builders, of the Courtyard Rows townhomes, which have won a 2017 DOE Housing Innovation Award. 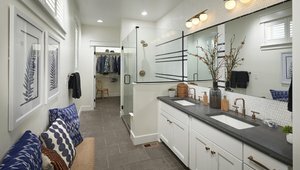 Explore and read more about this home by clicking on the images below.